In harmony with the surrounding nature in this world-class sanctuary. Contemporary architecture with clean lines. Elegant and luxurious use of local and natural materials. Opens generously on the lagoon. Intimate, cosy and radiant spaces, nurturing well-being. 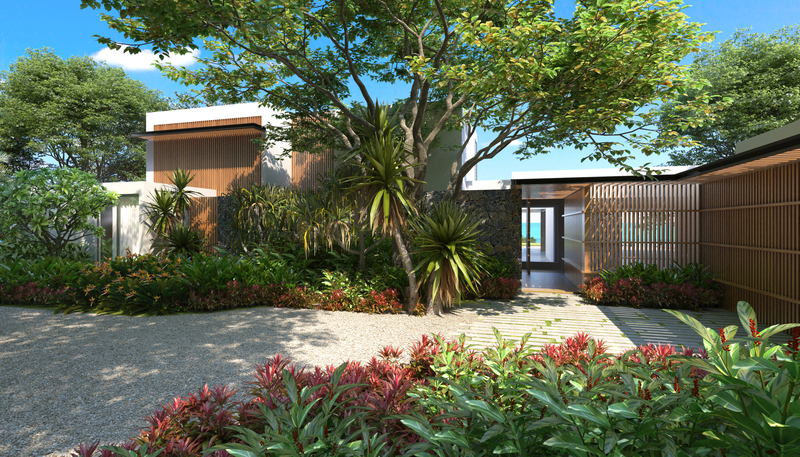 For its exclusive seafront plots in the Rive Est neighbourhood, Anahita Mauritius has solicited the expertise of Architects Studio to create one of three concepts offered on this prime location. 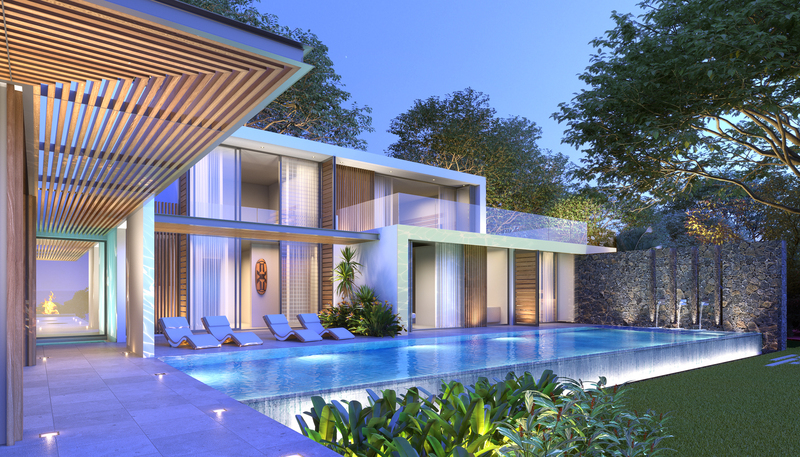 Designed to perfectly blend into the tropical environment, the contemporary villa indulges in a play of compositions and generous volumes, with bright yet intimate and warm spaces as well as organic touches such as local stoned walls and wooden panels. 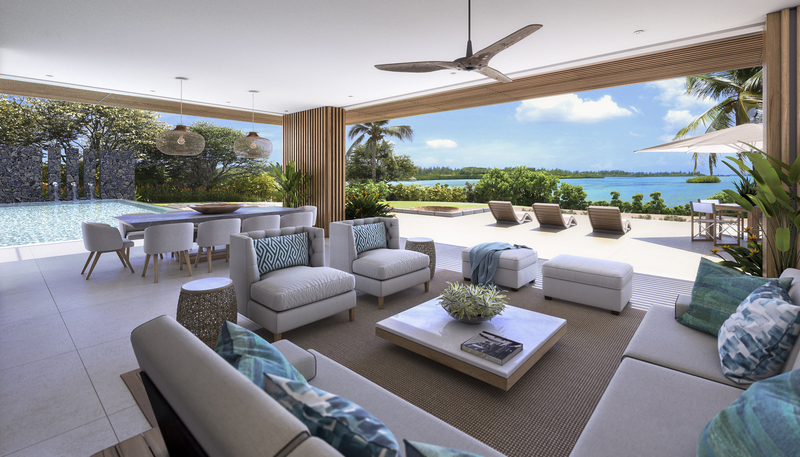 While the private rooms are subtly organised in the right wing of the villa, the living room, on the other side, opens onto a covered veranda thus creating a wide convivial space where the interiors merge into the exteriors, revealing the extraordinary view over the clear lagoon and the verdant Ile aux Cerfs. Offering up to 5 bedrooms and various personalisation options such as a wine cellar or a bar area, the concept proposes up to 550m² of living space which can be entirely adapted to your vision and requirements. 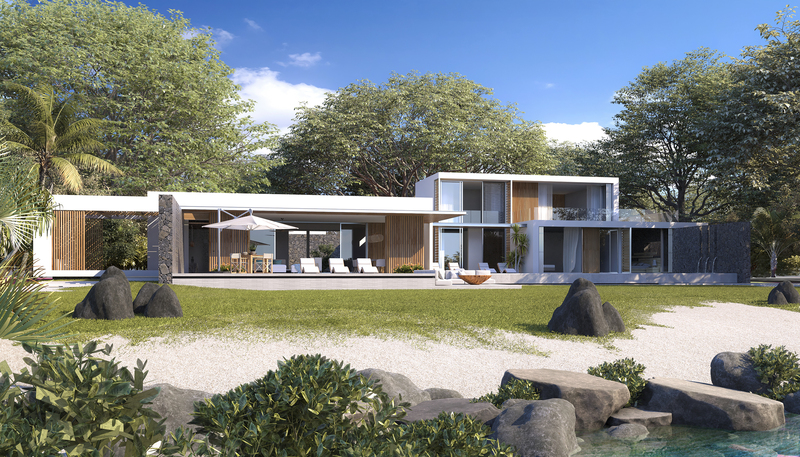 Following your choice of architectural concept, we invite you to design your dream home and your ideal art de vivre, implanted on a unique site with the sea at your doorstep. 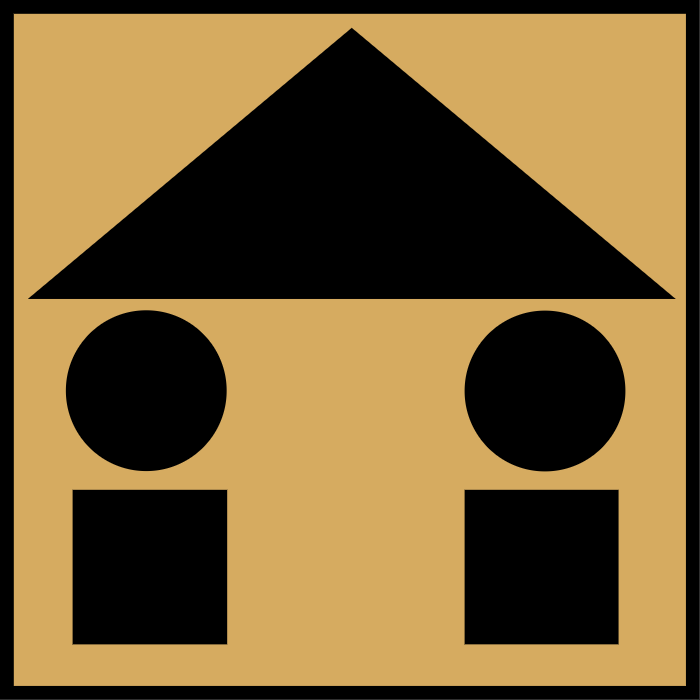 ARCHITECTS STUDIO is a Mauritian award-winning practice with both local and international (Indo-Asian and African regions) clients. They provide architectural, urban design and interior design services, leading a project from its inception to its implementation and taking on different responsibilities, from being the design architect to the architect of record. They produce memorable buildings and places that are contextual and sustainable. The practice was founded in 2004 by its two directors, Pierre-Yves Serret and Didier Dove.